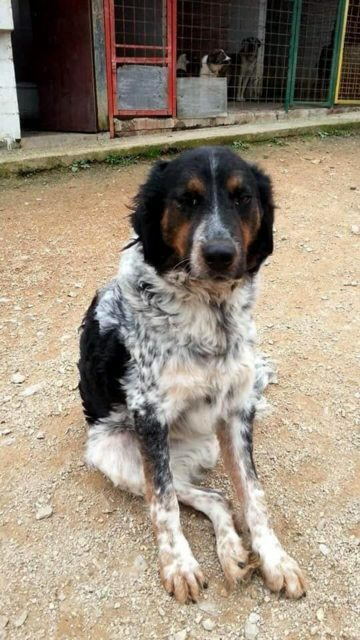 Filip is a 3 year old male Cross-Breed. Filip (Flip)is a larger breed male tripaw. Three years of age going on six months, this handsome baby is good with everything cats, dogs, children (but would knock a toddler flying). He is a very clever dog and very motivated by food which makes him very easy to train. Will do anything for food but hasn’t an aggressive bone in his body preferring to play and have fun with a ball or adapted well and loves his daily walks. A bigger boy but all the more to snuggle with. Filip is neutered and up to date with his vaccinations, worming and flea treatments. He is housetrained and looking for that special person to love. 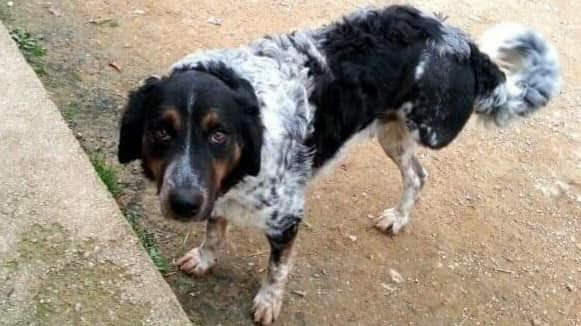 For further details about adopting one of the dogs from Wolfies Legacy, please contact Gillian Daghistani by email: wolfieslegacy89@gmail.com or telephone: 07886675411. 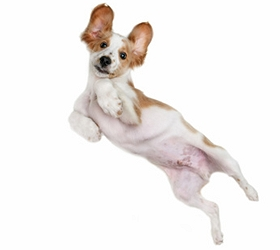 Please note, Wolfies Legacy specialises in helping dogs who have been abused or are disabled. All dogs rehomed from this rescue are microchipped, vaccinated and spayed/neutered (age dependent). Home checks are carried out prior to adoptions and full post adoption support is offered.